Set, Design and Bloom. 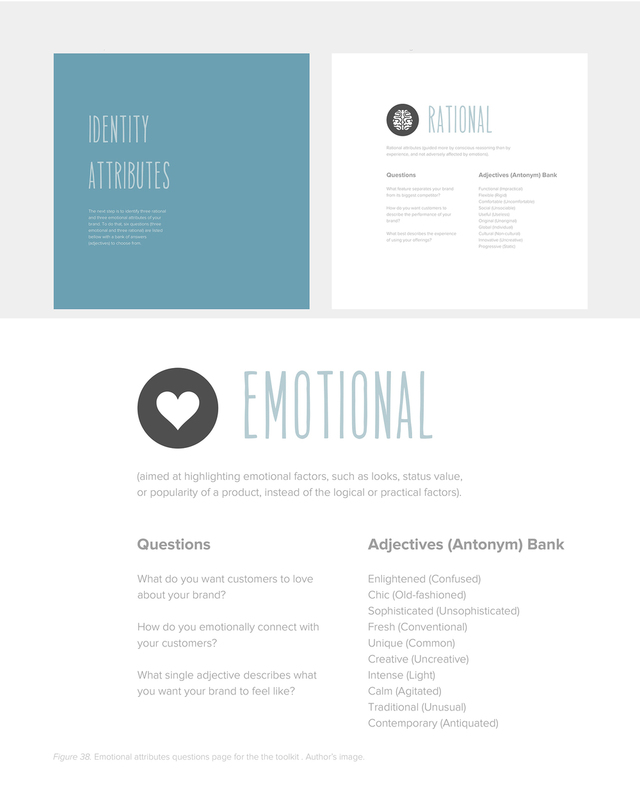 A Design Management Case Study. Young entrepreneurs with a design background are creative minds eager to start their own business ventures. However, they often lack personal leadership skills to fully step into the role of an entrepreneur or the strategic-thinking skills needed to manifest their vision. 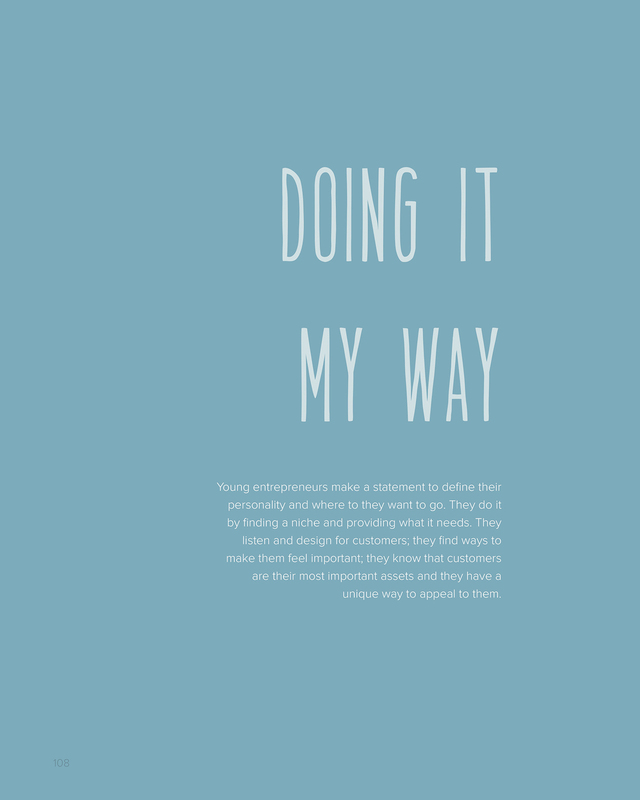 The purpose of this case study was to understand the factors that make it difficult for young entrepreneur designers to start an enterprise on their own and to discover how Design Management might be used to help them succeed. There is an opportunity to apply design thinking methods and principles to develop strategies for designers to evolve into successful entrepreneurs. 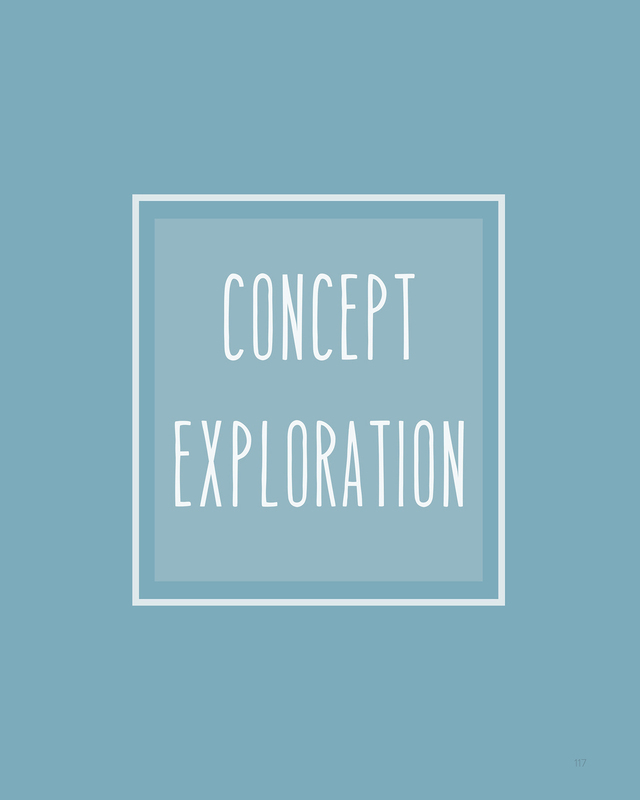 The research methodology was a qualitative contextual case study through an ethnographic lens. This study was contextual because the researcher immersed himself into the field of study. 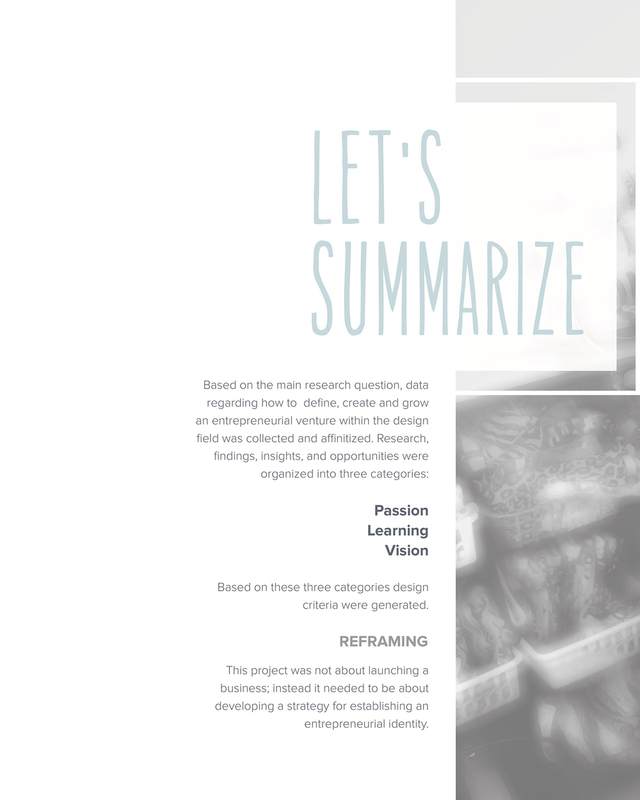 It was a case study because the researcher examined examples of actual young entrepreneur designers, and it had an ethnographic lens because the researcher examined the population of young entrepreneur designers. a “working wall", then connections between them were made to create clusters of information to identify areas of opportunity. Once these pain points were found, design models were applied with the objective of developing key insights that lead the research to opportunities. 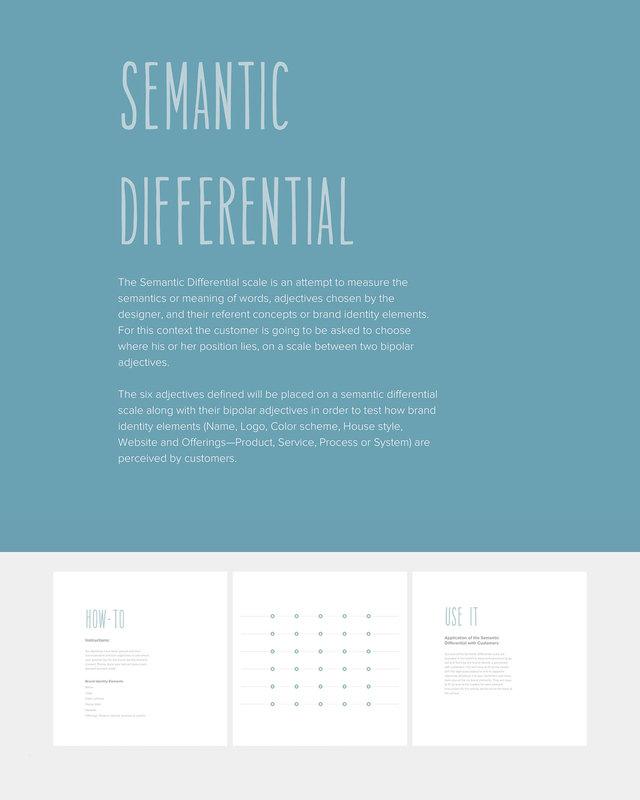 After opportunities for design were defined, an ideation activity called Crazy 8s— fast sketching development within a short period of time (eight minutes, eight ideas)— took place in order to generate broad concepts for each insight. 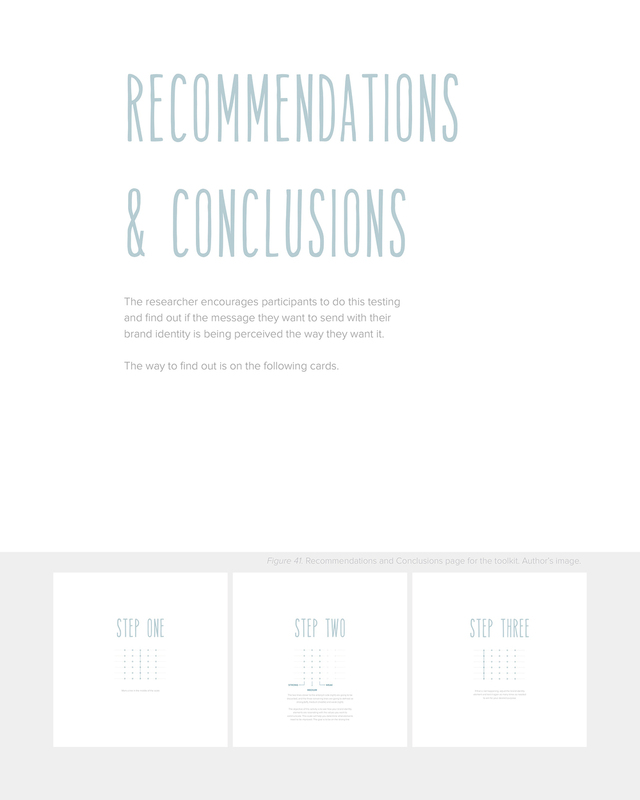 The results were analyzed under the criteria parameters then the top three were detailed to determine the most relevant. 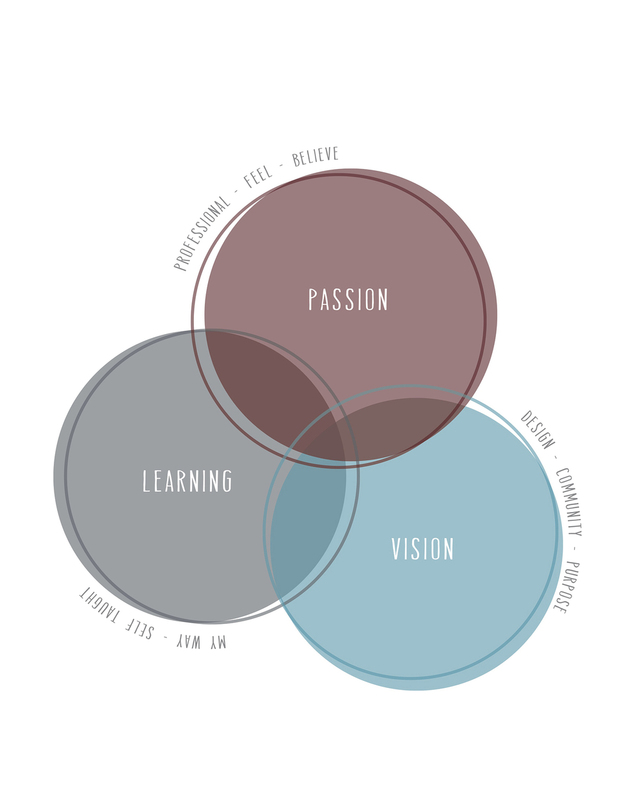 Finding the most appropriate company personality as a young entrepreneur designer is accomplished by employing a design thinking toolkit that is unique and resonates with the target audience of the venture. 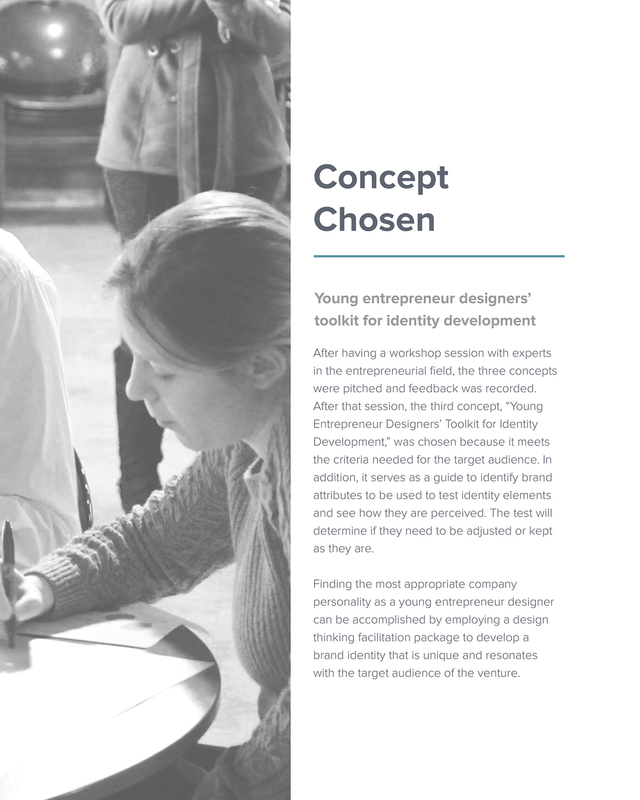 “Young entrepreneur designers’ toolkit for identity development” is a design thinking facilitation package to determine identity attributes to assess how the consumers perceive identity elements, and to assist with making changes if needed.